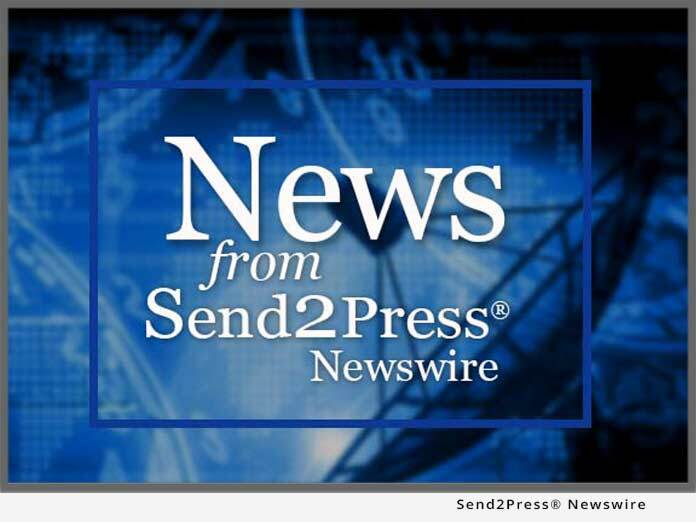 WASHINGTON, D.C. – Oct. 12 (SEND2PRESS NEWSWIRE) — International Shoe Manufacturing Corporation (OTC: ISHO / ISHO.pk) announced today that they have completed the acquisition of GeckoSystems, Inc. (GKSY / GKSY.pk). GeckoSystems, based in Conyers (Atlanta), Georgia, is now entering its ninth year of business. GeckoSystems is a dynamic leader in the Robotic Industry revolutionizing the development and usage of mobile robot solutions for safety, security and service(TM). GeckoSystems’ mobile service robots are capable of automatically self-navigating the home, office, or business. They can patrol or carry out other designated errand running tasks without human assistance or intervention. To accomplish these benefits, GeckoSystems has developed a suite of proprietary, fundamental technologies called “basebot” technologies. These scientifically developed, tested and proven hardware and software technologies enable the practical, cost effective manufacture, sale and usage of mobile service robots in a variety of environments. Utilizing these basebot technologies, the robots respond intelligently, without human intervention, to dynamic environments and accomplish useful tasks such as automated patrolling, remote care giving and/or remote monitoring for use by consumers and civilian or military organizations. “The economic and societal impact of these technologies will change our lives for the good. We are very excited about acquiring GeckoSystems, Inc. and being involved in helping to create a better twenty-first century tomorrow. In addition, we believe their unique robotic technology will significantly add value and increase the profits for our shareholders,” stated Martin Spencer, Chairman/CEO of International Shoe Manufacturing Corporation. “The acquisition by International Shoe Manufacturing Corporation will enable GeckoSystems to effectively communicate the facts to the mainstream public. GeckoSystems has a plethora of breakthrough technology announcements to unveil. It will enable us to distribute our suite of robotic technologies to a much broader market which is conservatively estimated to be in the billions of dollars. In conclusion, this acquisition increases the potential and rewards to investors of both companies,” stated George MacLeod, Sr. Vice President of Business Development for GeckoSystems, Inc.
News issued by: International Shoe Manufacturing Corp. Original Keywords: International Shoe Manufacturing Corp, OTC ISHO, ISHO.pk, pink sheets, bulletin board, George MacLeod, Sr., GeckoSystems, Inc., Robotic Industry revolutionizing the development and usage of mobile robot solutions, mobile service robots, Martin Spencer, GKSY.PK, OTC GKSY International Shoe Manufacturing Corp.
News Source: International Shoe Manufacturing Corp.
More from International Shoe Manufacturing Corp.
RSS News Feed for International Shoe Manufacturing Corp.
REFERENCES: Business News, International Shoe Manufacturing Corp, OTC ISHO, ISHO.pk, pink sheets, bulletin board, George MacLeod, Sr., GeckoSystems, Inc., Robotic Industry revolutionizing the development and usage of mobile robot solutions, mobile service robots, Martin Spencer, GKSY.PK, OTC GKSY International Shoe Manufacturing Corp.